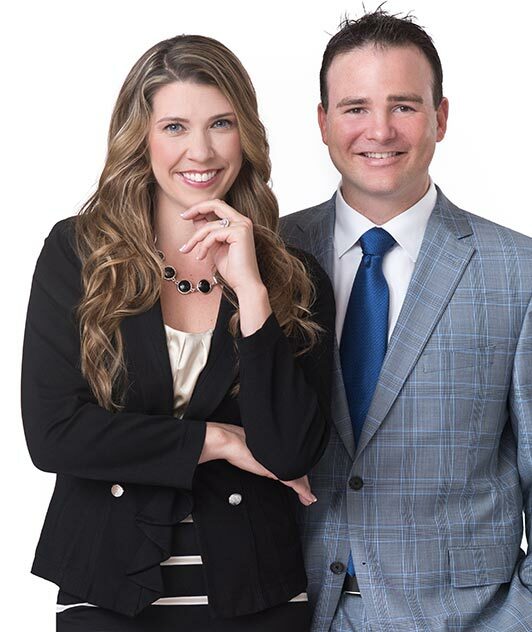 After many years in the real estate business as single agents, Ryan Rice and Lindsay Rice co-founded Rice Properties Group in January 2016. Rice Properties Group is a client-centered real estate company that has helped hundreds of clients buy, sell, and lease real estate. The company formed an amazing team that consists of hard-working professionals who are passionate about each client’s total experience. The team and network they have built, and are continuing to build, is the key to their client’s satisfaction. When considering the purchase, sale, or lease of a property in the Northern Virginia area, call Rice Properties Group. You will soon discover why past clients recommend friends and family to experience their difference. Why choose Rice Properties Group? Responsiveness – Because time is of the essence in our real estate market, we are extremely responsive. Our clients love and care about our unparalleled instant responses to calls, emails, and text messages. Experience – The vast experience we have gained by helping hundreds of client’s buy, sell, and lease millions of dollars in real estate is unrivaled. We know the market! Vendors – We have a large and extensive network of trusted vendors, from the best mortgage lenders in the industry to top-notch contractors who will handle the smallest to the largest projects. Work Ethic – We support and protect our clients by providing sound and trustworthy advice through every step of the real estate transaction by being in constant communication to keep them fully informed and provide assistance throughout the entire buying or selling process. Referral Based – We take enormous pride in that the majority of our clients come to us on a referral basis from our sphere of influence. Clients who come to us from outside of our sphere become life-long friends. Market Knowledge – Since we are affiliated with Keller Williams, the #1 Brokerage in the country by agent count, we have information on the latest market data and the newest technologies available from their extensive research and education courses that we attend regularly.